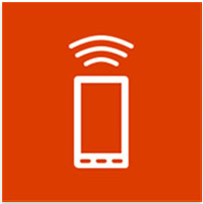 Office Remote – Presenting using your Windows Phone! I do a lot of presenting and it is always a challenge to pick the right tools for the job. A lot depends on the environment settings in which you have to do your show. Will i be able to walk around just a little, is presenterview easy to use at the moment, can i use the mouse for clicking to the next slide etc. Since a couple of weeks i’ve added Office Remote to my toolbox when presenting. So what is it and how can it add value to your presentation?Office Remote is an add in for PowerPoint. 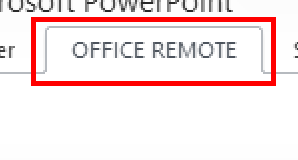 When installed it will add an additional tab to your ribbon called Office Remote. You need a windows 8 phone device, office 2013 (i tried office 2010 and that also worked… ssst don’t tell anyone) and the desktop addin! 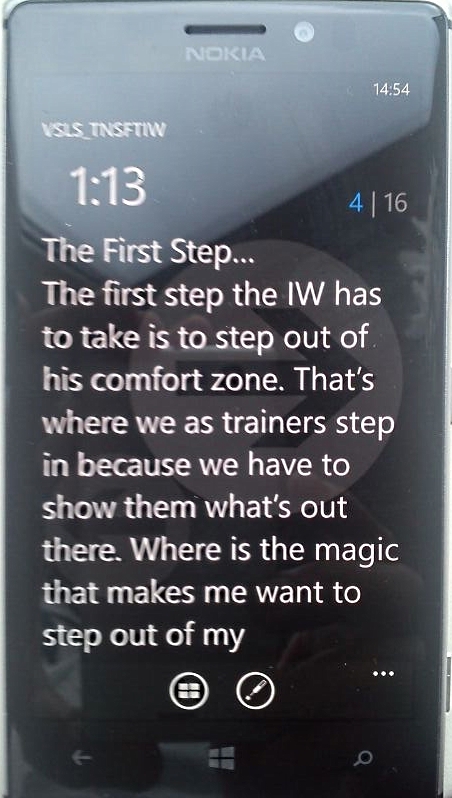 The next step you have to do is download the App from the windows store. Just type office remote in your search box on your phone. This entry was posted in Office Tips and Tricks, PowerPoint and tagged Microsoft PowerPoint, office 2013, Office Remote, Office Remote App, powerpoint, Presentation, Presentation remote, Presentation Tools, windows phone on March 5, 2014 by Maurice.